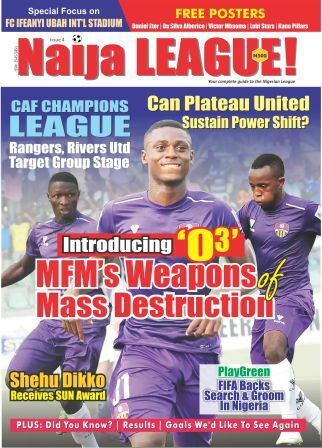 Plateau United’s win over Niger Tornadoes puts them five points clear on top of the league log, but Ladan Bosso’s glorious return to Umuahia to pick maximum attracted attention across the land. Only two victories were recorded this weekend and four draws. It was a battle of Warriors in Umuahia and it turned out in favour of the visitors led by Ladan Bosso. A goal by Husseni Bala in the 8th minute of the encounter earned the visitors the bragging rights after a keenly contested 90 minutes. The goal scorer, Husseini Bata, scored two goals in the entirety of last season, but has gifted his chance a rare feat this term. This is El-Kanemi’s first win away from home since 2013 and it is also the first ever away win against Abia Warriors. Maximum points takes them to the second spot on the league table. Ladan Bosso came to hunt his former club, Abia Warriors now tutored by Okey Emordi. Abia Warriors attack led by former Shooting Stars forward, Sunday Adetunji and later joined by substitute, Godwin Zaki was not coherent for most part of the game. They hardly posed any dangerous threat to their opponents. From nine games played so far, the Umahia side has been able to gather just 11 points. In Jos, Kennedy Boboye’s Plateau United got one of the two victories of Match Day 9 by defeating visiting Niger Tornadoes. This victory has consolidated the Jos side’s stay at the zenith of the log with 5 point clear from El-Kanemi who are 2nd placed. Four other matches ended in a stalemate. Katsina United were held to a 1-1 draw by Shooting Stars of Ibadan, while in Lafia it was the same score line between Nasarawa United and Sunshine Stars. 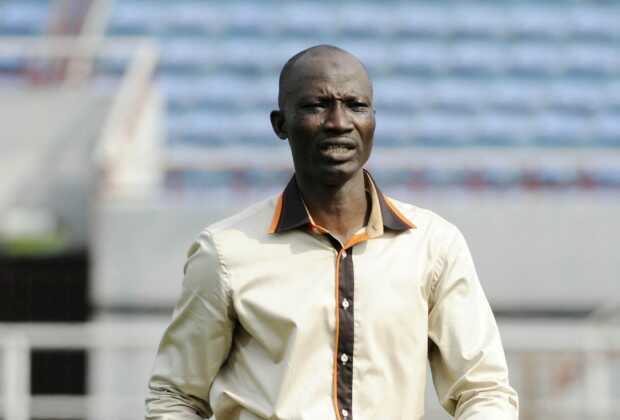 Remo Stars, under new gaffer, Fatai Osho also recorded a 1-1 draw with the Pride of Benue, Lobi Stars. The other draw ended sterile. Akwa United forced Gombe United to share the spoils.